Once your complete application is submitted along with all supporting documentation, it will take no longer than 30 business days to process your application. 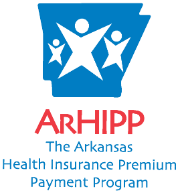 How will I find out if I have been accepted into the HIPP program? You will receive an acceptance or a denial letter in the mail once an eligibility determination is made.